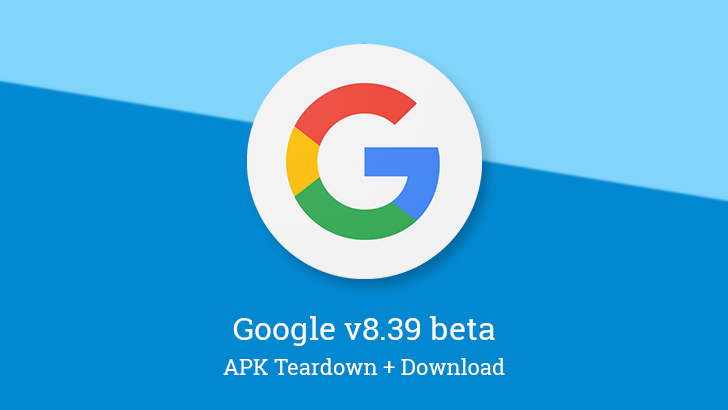 Google is gearing up for the weekend with another beta update to its self-named app. The latest version brings some very minor visual tweaks, but as usual, it's the teardown where the real activity can be found. The latest update expands a bit on the previously seen Your People screen and Google Assistant for Households by adding personal details to contacts. There will also be an option to enable or disable Assistant on the Pixel Buds while your phone's lockscreen is active. And finally, something called Dragon Glass is in the works. The Android Auto team has been known to put safety above all else. Most people agree that's the best strategy, but there have been some scenarios where users have pointed out that certain decisions may be over-reaching, or they might not account for common scenarios. 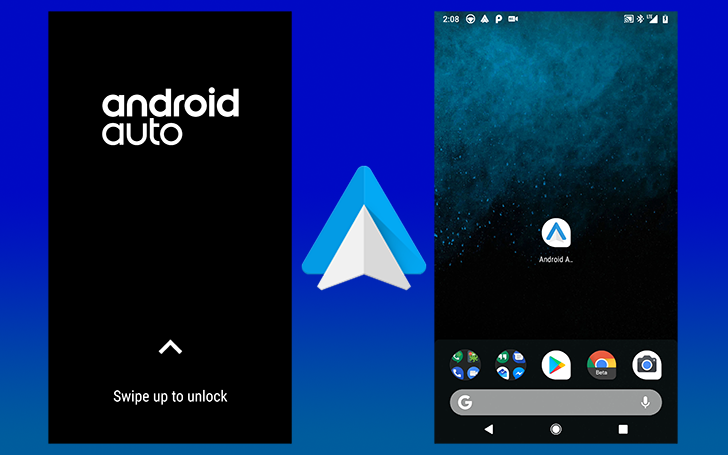 One of the biggest points of contention since the launch of Android Auto has been a feature that effectively locks users out of their phones while connected to Android Auto. 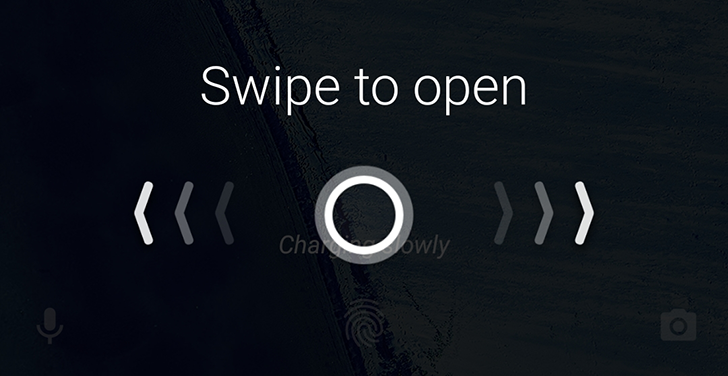 In the last couple of days, users are now being presented with the ability to swipe up and unlock their phones to use them normally. If there was any one common statement to be made about the subjects of music and smartphones, it's that they're both very personal to each of us. In the same way that some people prefer listening to metal, there are also those that insist on a very sparse homescreen. We might listen to EDM just like we might set up our wallpaper to cycle every hour. If you've taken the time to tailor your phone experience, you might not be happy about a common feature of music players that allows them to temporarily replace your lock screen background with album art. 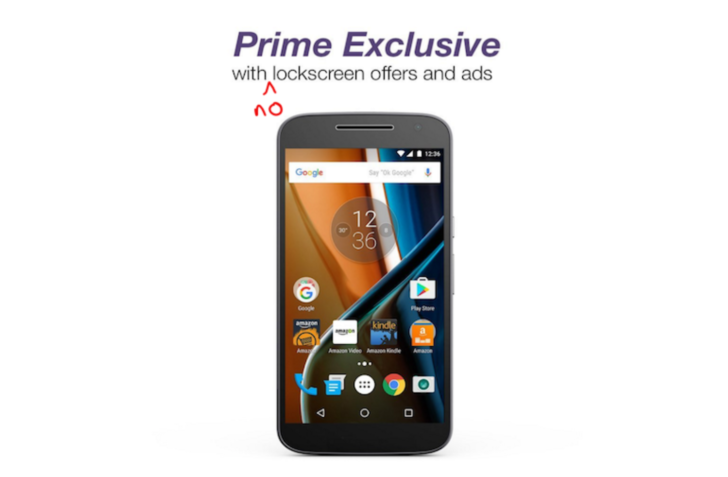 Amazon has been running its Prime Exclusive program for some time now. Essentially, the company partners with phone manufacturers to offer noticeably lower prices on devices in exchange for preloaded Amazon apps and advertisements on the lock screen. 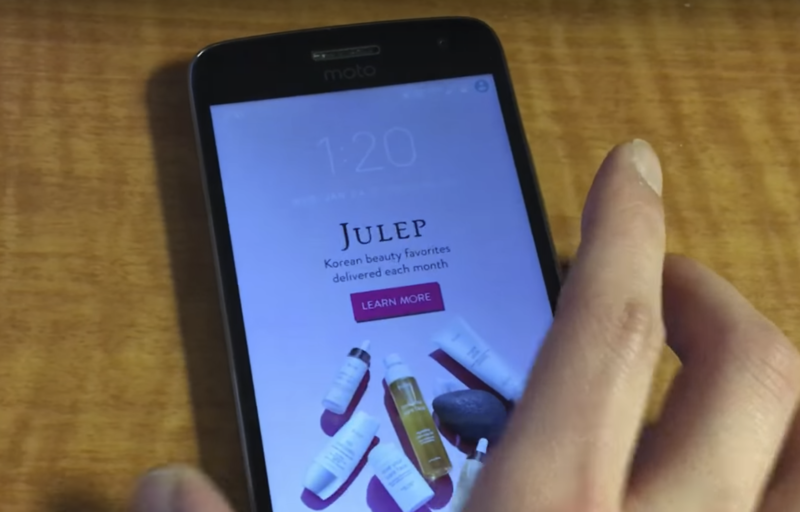 However, it appears that these lockscreen ads have led to a security flaw on one Prime Exclusive device, the Moto G5 Plus. 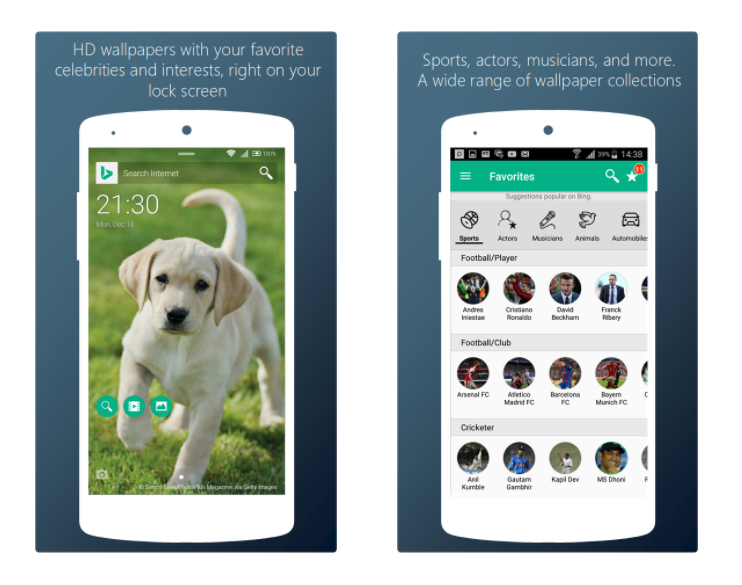 Microsoft Garage's project keeps pumping up new apps and ideas for Android and the latest is Favorites Lock Screen. As the name implies, this is a lockscreen replacement app that puts emphasis on your favorite things. Unlike Microsoft's graduated Next Lock Screen, this one is still in its infancy and it shows. The icon is disturbingly low-res and the interface doesn't feel half as polished as Next. However, it could still be worth checking out if you'd like some news to go with your phone unlocking. The idea behind Favorites is to have two screens: one has an HD image with a Bing search bar, camera icon, and quick access to Bing searches for the character in the wallpaper; and the second has a stream of news for your favorite topics. Android O's fourth developer preview was released today, and you know what that means: more feature spotlights. We already covered the new octopus Easter egg, but there are still a few other changes, even in the final developer preview. The lockscreen and notification panel have both seen a few minor visual tweaks. Earlier in March, Cortana got updated on Android to version 2.5 with one important feature: optional lockscreen integration. 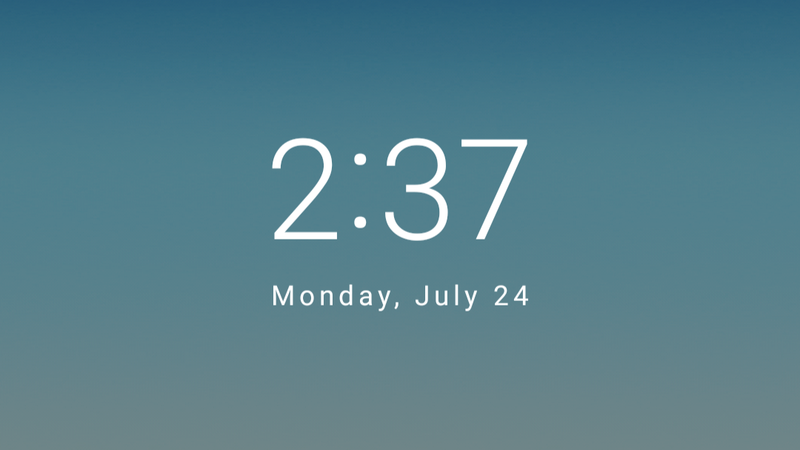 This allowed users to swipe from their lockscreen to reveal their personal feed including calendar appointments, news, and contextual information they might need. However, it didn't include the ability to interact with Cortana or ask it questions. With today's update to v2.6, that is now possible. You can ask Cortana questions, set reminders, and more without unlocking your device first. It's more about convenience and less about security I presume. There are also improvements to the way the Cortana home feed is displayed on Android, easier ways to set reminders and lists without using voice, and a few other enhancements.